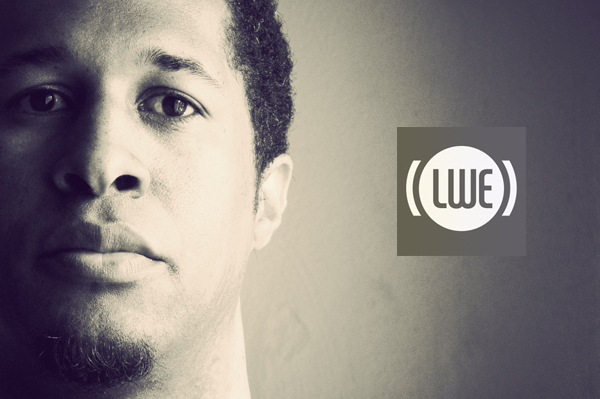 Interview and Mix for the crew at (LWE) Little White Earbuds. Glad to join their list of esteemed podcasts. Check it out and enjoy. 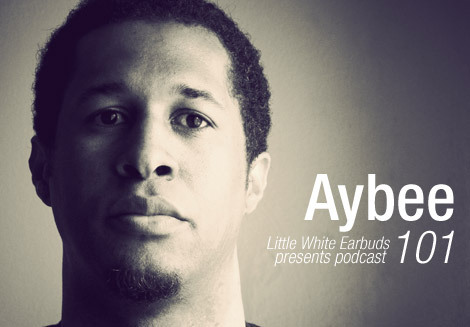 Hi, just wanted to say that i really enjoy the littlewhiteearbuds mix! been looking for some of those tracks on vinyl for a while. would love to find them, maybe you could somehow post a tracklist? found the other link to the mix — all set.